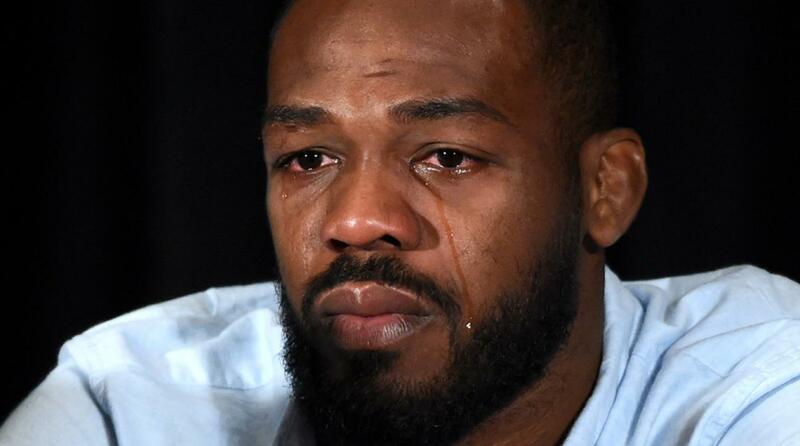 Just moments ago, Jon Jones learned the first step in his long and winding road back to the Octagon. Jones had a hearing this morning with the California State Athletic Commission, and after being grilled under oath for hours, they reached a decision. The decision to have Jones's fight license revoked was upheld unanimously, and he has been fined $205,000 by the CSAC. August 28 is the date Jones’ license was revoked. So he’s eligible to reapply this August. No guarantee he’ll get it. And USADA sanctions still possible. Now what does this mean? Well Jon Jones will have to now wait until March 2019 to reapply for his fighting license, and that is only the tip of the iceberg. What's next, the USADA, will likely be even worse. Jones can face anywhere from a year, to four years suspension, and is likely to be fined again by the USADA as well. On top of that, the CSAC has the right to deny Jones his fight license in the future, so the road doesn't end with the USADA's punishment. 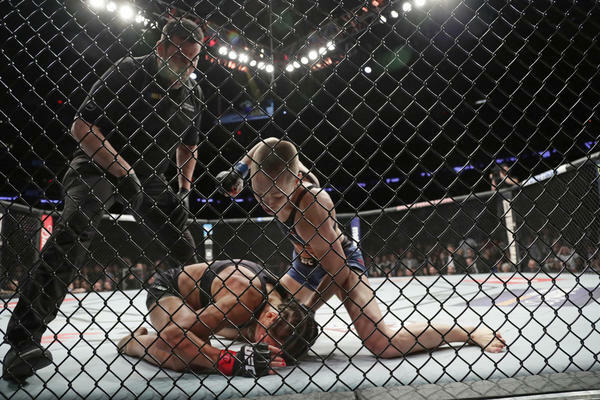 I'm not going to talk about Jon Jones being innocent or guilty, because we will never know the truth, and in reality I don't care anymore because I have talked about this for too long. What I do think, is that Jon Jones will return one day to MMA, but I don't see that happening before 2020, if that. Jon Jones is hands down, the most wasted talent in the history or ALL sports. 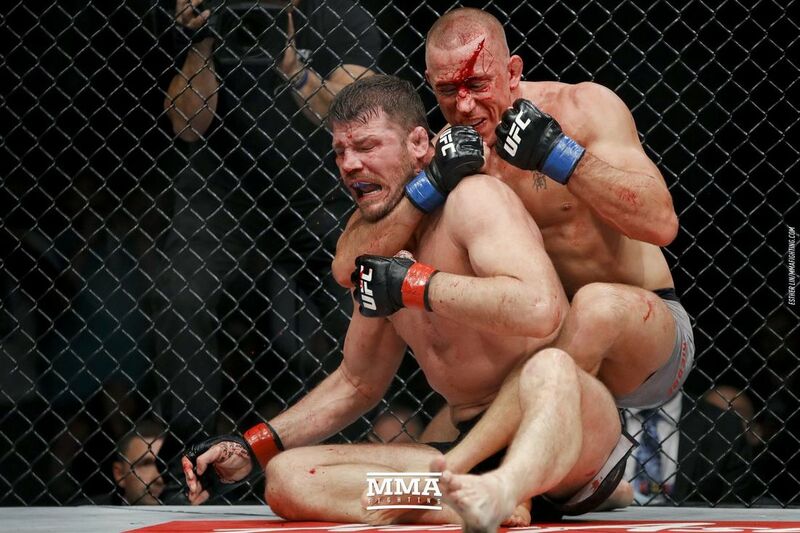 The most physically gifted and dominant fighter to ever step foot in the Octagon, who just couldn't keep his nose clean (literally), and lost himself in the sauce. I can no longer go to bat for Jon Jones, because he has proved to be impossible to defend. 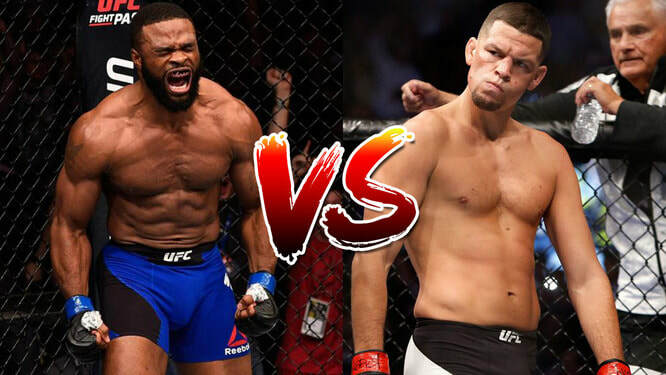 But just know, that those of us who were lucky enough to watch Jon Jones compete, should consider ourselves lucky, because there may not ever be another Jonny "Bones" Jones. 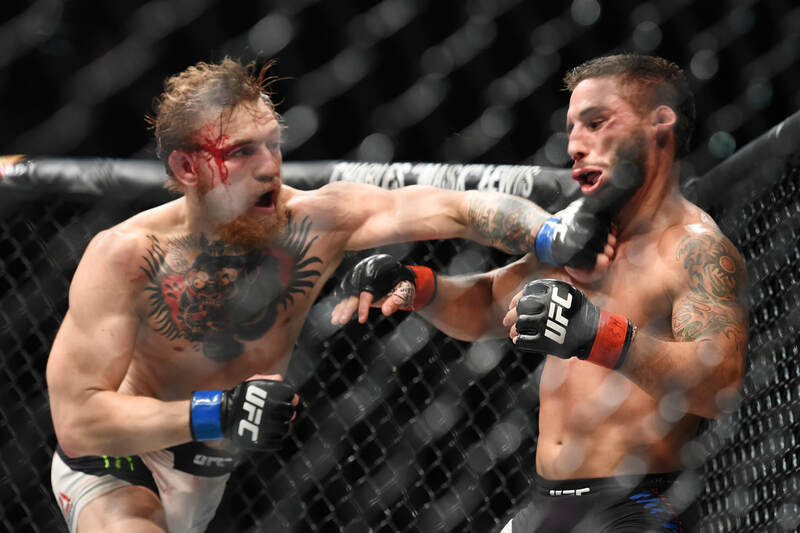 Conor McGregor Responds To Being Stripped: "I Am Fighting Again. Period"
Well, there you have it. 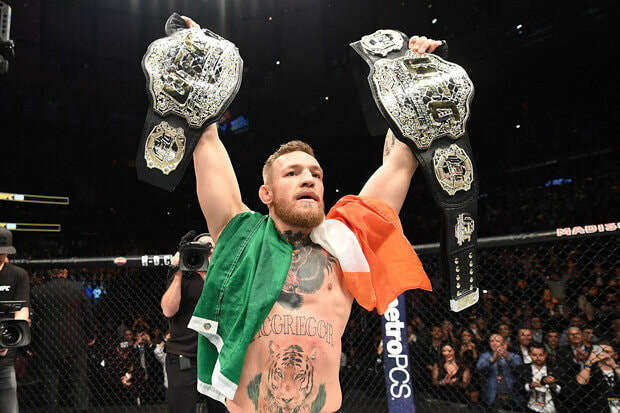 I just spoke this morning about Conor McGregor being stripped of his Lightweight title, leaving him with zero current UFC belts, when just 15 months ago he was the first to ever hold two at once. 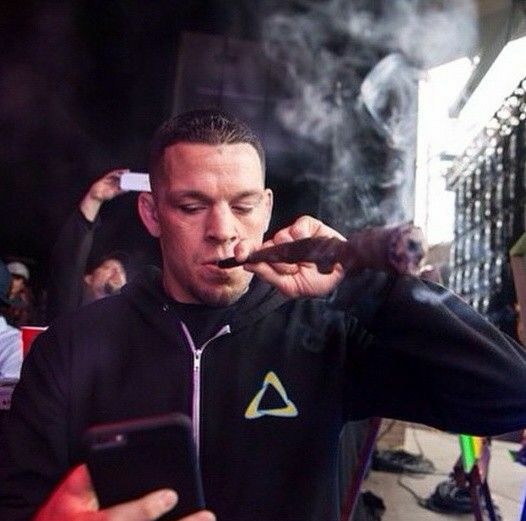 The worst part - he didn't even lose them in the octagon. 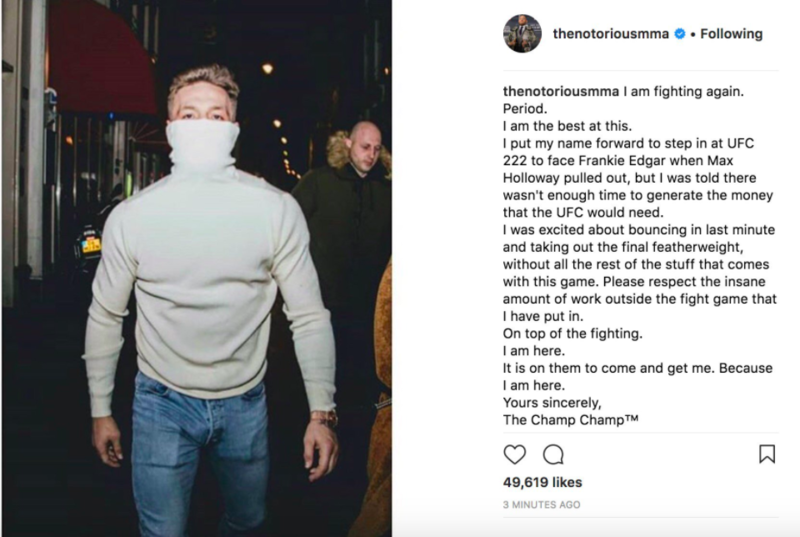 I am going to take this with a grain of salt, because Conor McGregor has never been one to outright say he's going to walk away or back down, but at this point it is hard to know the truth. I do however truly believe that he will fight again. I don't know when, or against who, but I know for a fact he will be stepping into that octagon once again. As for what he has accomplished outside of the sport, I absolutely agree with "The Notorious", and we must tip our caps to him, whether we like it or not, because the man went from nothing to everything, in such a short span of time, inspiring and giving hope to millions. Tonight, for the first time since December of 2016, Donald "Cowboy" Cerrone had his hand raised in victory. Cerrone defeated Yancy Medeiros in the first round, in a fight that was a brawl from the start (as all Cowboy fights are). 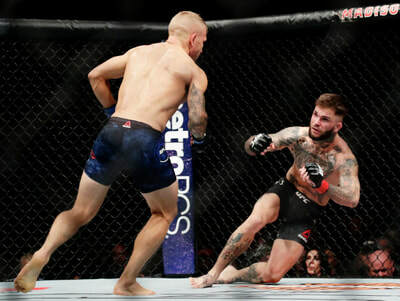 This fight was huge for Cowboy, who has struggled mightily in the last year plus, because it can hopefully get his game back on track and he can start to make some noise again either at 170 or 155 pounds. 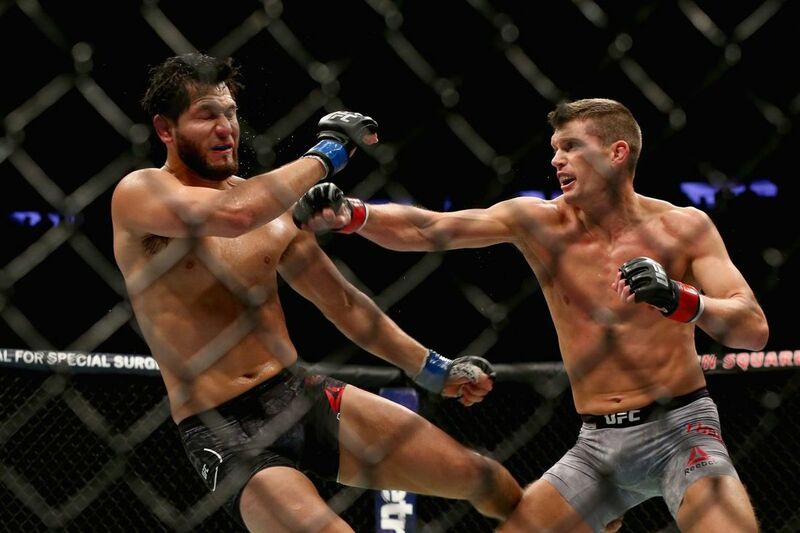 While it should be noted that Cowboy's skid did come at the hands of three certified killers, in Jorge Masvidal, Robbie Lawler, and Darren Till. ​This night was also a huge victory for Cowboy's record book, as he now moves into some elite UFC company, and will likely take off with the record. Donald Cerrone now tied with Michael Bisping and Georges St-Pierre for the most wins in UFC history. I'd say he's a good bet to pass them. Let's hope this win does some good for Cowboy, and that the man who has proven the phrase "anytime, anywhere" to be true makes one last run. Is McGregor vs. Mayweather in The UFC possible? Here’s my take: No. I am going to write about this one time, and one time only, because all the people who continues to give this nonsense attention are only making themselves look foolish. First, Floyd Mayweather, never, and I mean NEVER, would step into the Octagon with Conor McGregor. That is something that I feel very strongly about, because Floyd Mayweather is a coward who has handpicked his fights for 15 years, and will never take a fight where he finds himself truly in danger. And man let me tell you, he would be in real danger inside that cage with McGregor. However, if – and this is the biggest if ever – Floyd were to get into the Octagon with McGregor, he would last no more than 1 minute. You could take that bet to the bank and bet the mortgage on it. Now I know for a fact Conor McGregor would approach that fight looking for a KO, and while I feel he would be unlikely to land a clean flush KO shot, I think within 60 seconds, he would have Mayweather against the cage, and would be beat him into submission and win via TKO. That is as certain as the sun rising in the morning. There is one possibility however that could land Floyd Mayweather in the Octagon, and it has been circulating throughout the media all week, and that would be Floyd Mayweather vs. CM Punk. Yes, you read that right folks. I know a lot of you are thinking, Mayweather would kill CM Punk, the dude isn’t a real fighter and he realistically brings nothing to the table that Mayweather should fear. Well, to that I say you might be right, I really can’t dispute that all too much, but there is a chance for Punk. While CM Punk is an awful MMA fighter in comparison to the UFC’s roster, he should still be way ahead of Mayweather in terms of his overall game. If Punk is able to drag Mayweather down to the mat, he has a real, and I mean real, chance at beating Mayweather via either TKO or submission. That does mean that Punk has to catch, and get his hands on Mayweather, something that might prove very difficult for the former WWE Champion (lol). That folks, is all I have to say on this matter. 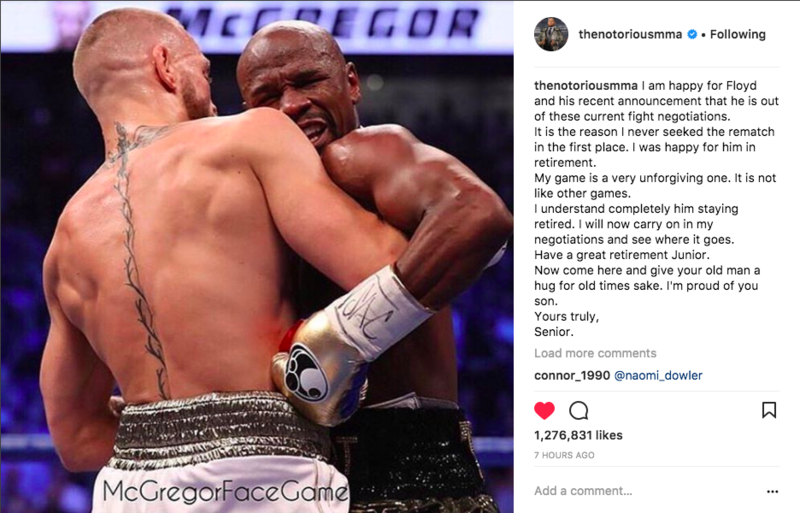 I do not want to have to continue to entertain this joke, because Floyd Mayweather is all talk and will never step in there with Conor McGregor, and even if he did (which admittedly I would truly respect if he did), he would leave on a stretcher. Stay off social media Floyd unless you’re ready to sign a contract, because your photo-shopped pictures will be nothing compared to the damage The Notorious would do to you are your precious ego.